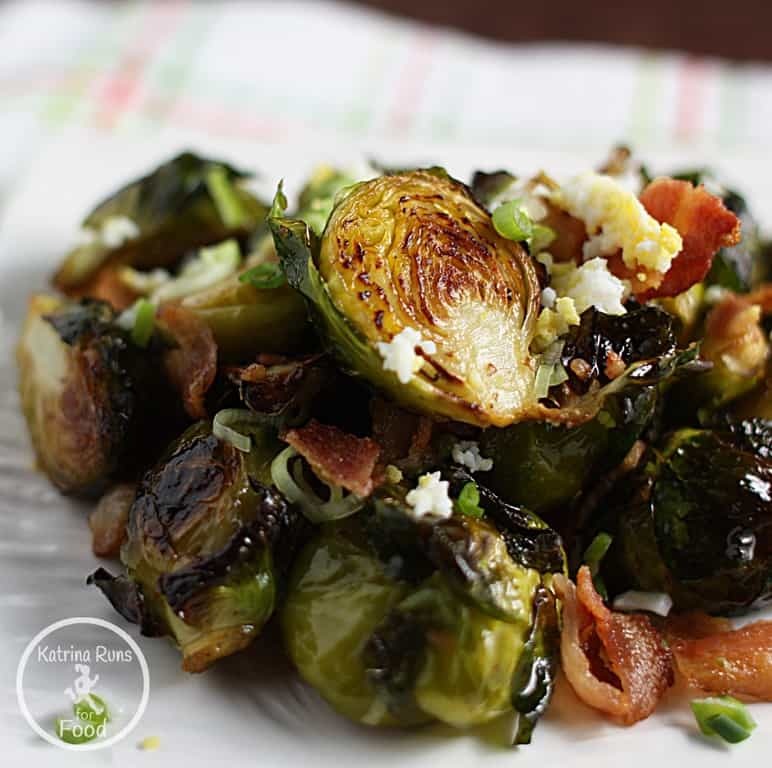 When a new cookbook arrived in the mail, I frantically looked for something for Brussels sprouts because I had a ton of them in the fridge and they needed a new spin. 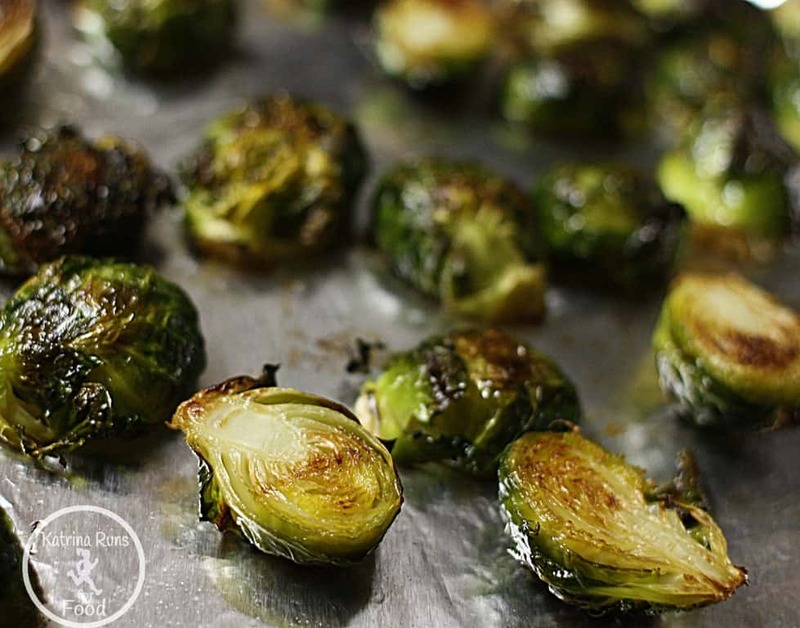 I’ve been on a big kick with these small bits of flavor for about a year since eating the Paleo way. 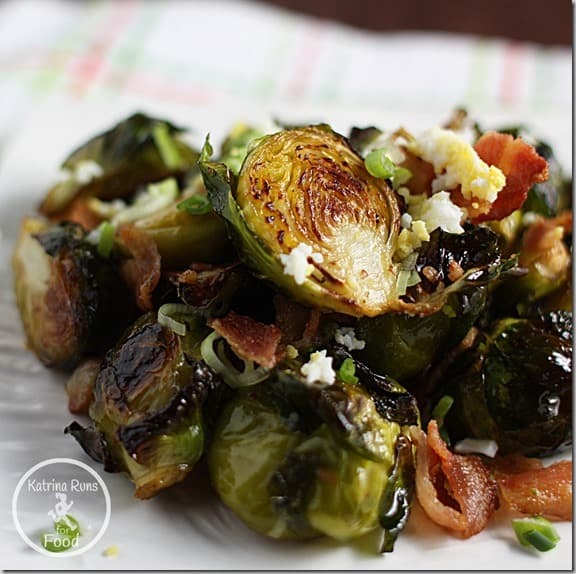 Brussels and bacon are just a fantastic combination base for adding other flavors and I have found several recipes from my favorite Paleo experts. This recipe is courtesy of another of my favorite Paleo cooks, Michelle Tam of the esteemed Nom Nom Paleo. Preheat oven to 400 and prepare a sheet pan with foil and spray. Combine vinaigrette and shake in a jar. 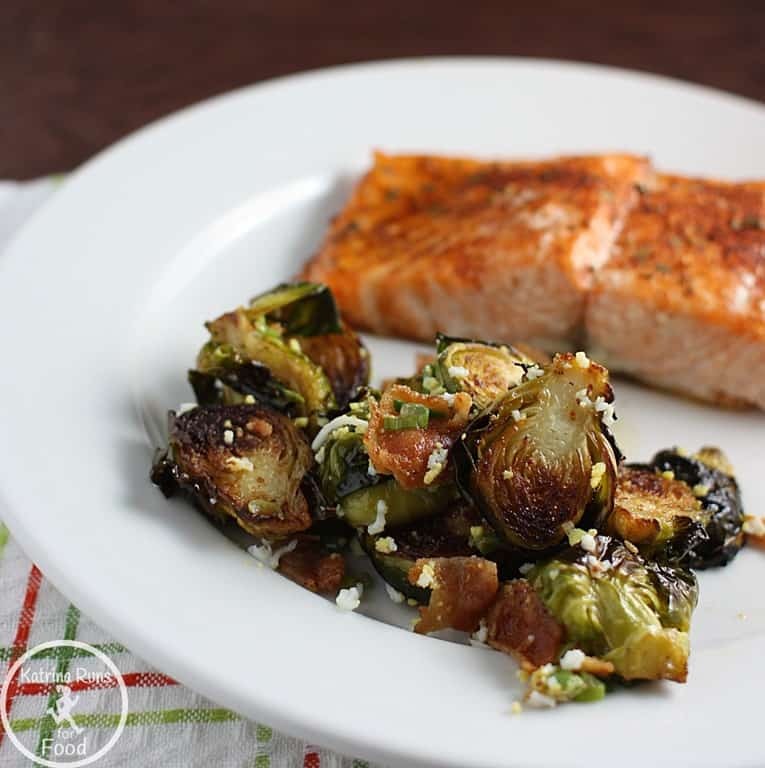 Toss the brussels with melted fat of choice and lay in a single layer on pan. Roast for 35 minutes, turning halfway, until crispy outside and fork tender inside. If you have not boiled eggs, do this now. Remove brussels to a bowl. 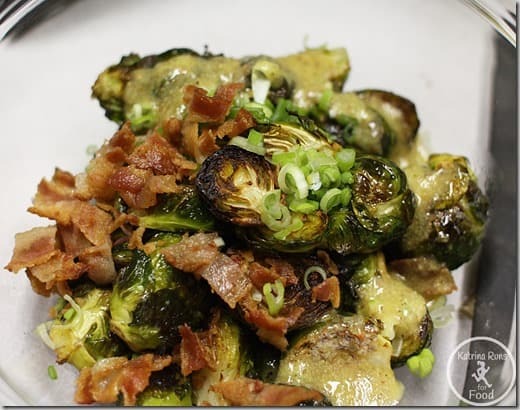 Toss with vinaigrette, green onions, and crumbled bacon. Add sieved hard boiled egg and save some for garnish. Hiya. I found your blog the usage of msn. It is deemed an very well composed write-up. We will be sure to bookmark that and are avalable back to read through more of your practical information. Wanted publish. We’ll definitely go back.